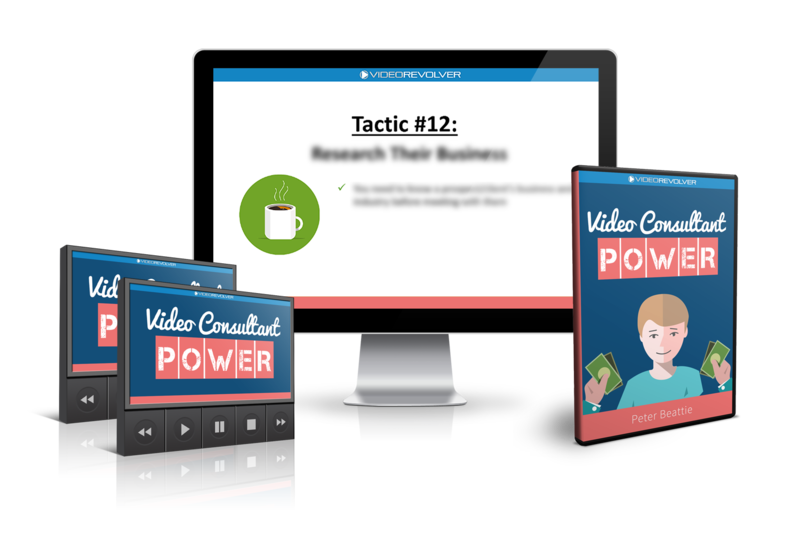 Get my "Video Consultant Power" course for 51% OFF the Public Price! "23 Ways to Increase Your Earnings as a Video Marketing Consultant and Demand More for Your Services...TODAY!" No thanks, I don't want to earn more from my video marketing services.